This entry was posted in Maths, Writing and tagged Book, Christmas, Christmaths, Maths, Probability, Science Communication, The Indisputable Existence of Santa Claus, Writing on November 27, 2016 by thomas. 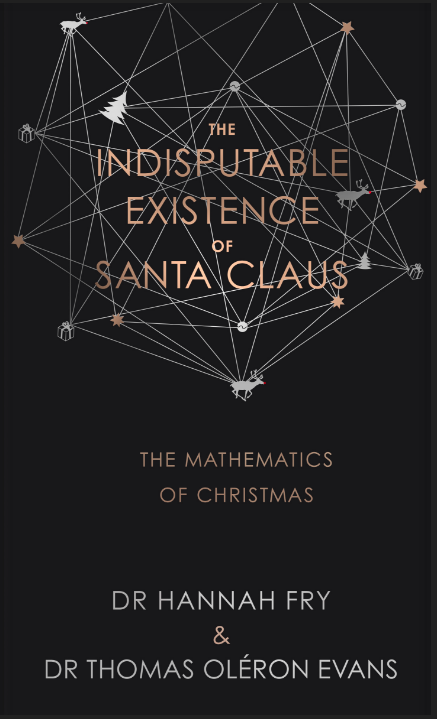 Here’s The Indisputable Existence of Santa Claus, a book on the mathematics of Christmas, which I wrote with the brilliant Dr Hannah Fry. 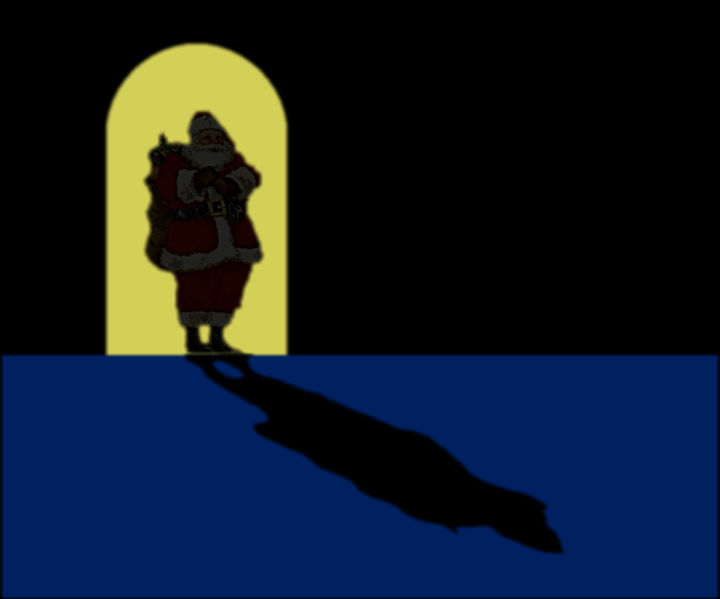 This entry was posted in Maths, Writing and tagged Book, Christmas, Maths, The Indisputable Existence of Santa Claus, Video, Writing on November 18, 2016 by thomas. This entry was posted in Maths, Writing and tagged Book, Maths, Science Communication, The Indisputable Existence of Santa Claus, Writing on September 22, 2016 by thomas. Bit of an odd one this. 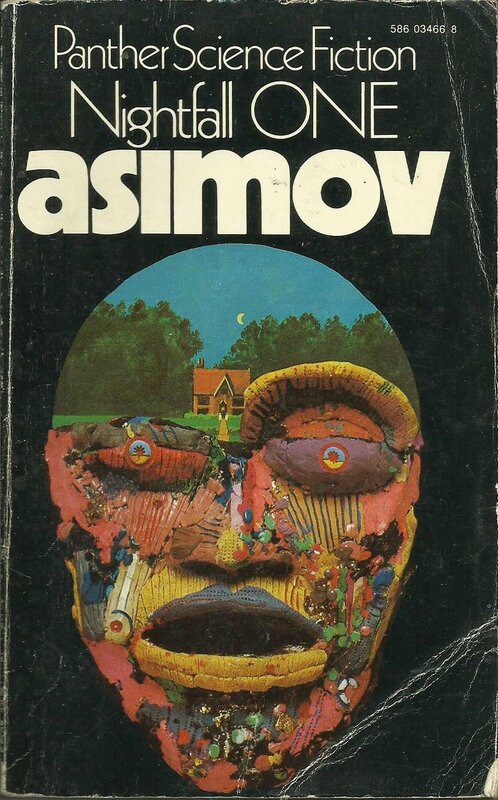 This entry was posted in Reviews and tagged Asimov, Book, Review, Science Fiction, short story on October 4, 2015 by thomas.